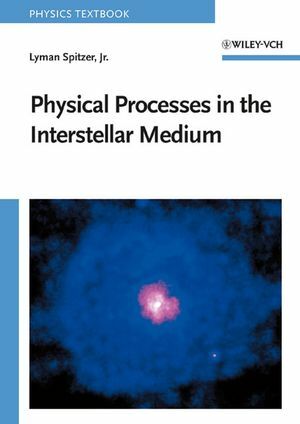 Discusses the nature of interstellar matter, with a strong emphasis on basic physical principles. Summarizes the present state of knowledge about the interstellar medium and provides the latest observational data. Physics and chemistry of the interstellar medium are treated, with frequent references to observational results. The overall equilibrium and dynamical state of the interstellar gas are described, with discussions of explosions produced by star birth and star death and the initial phases of cloud collapse leading to star formation. Plasma Physics Laboratory (originally called Project Matterhorn). Lyman Spitzer, Jr., died in 1997. One of NASA's four Great Observatories is named the Spitzer Space Telescope in his memory. Elastic Collisions and Kinetic Equilibrium.